Ever wondered how your favourite beer is made? 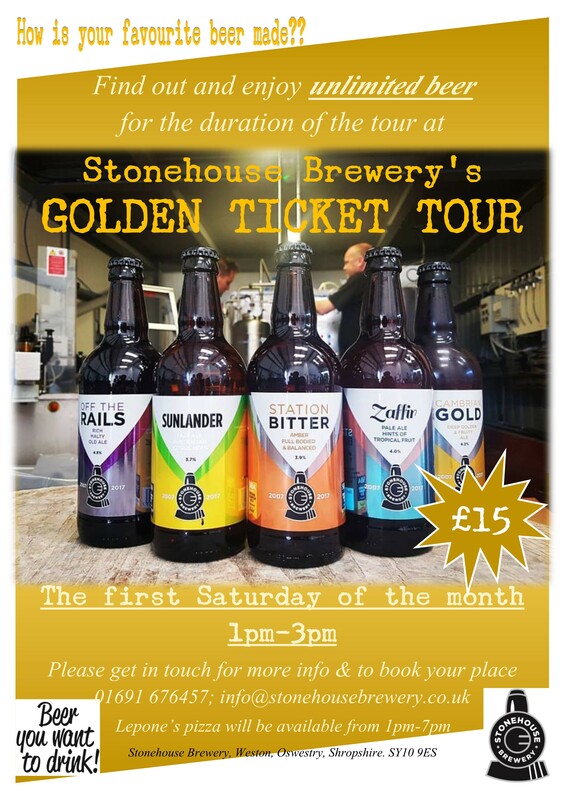 Come and join us on the last Golden Ticket tour of 2018! 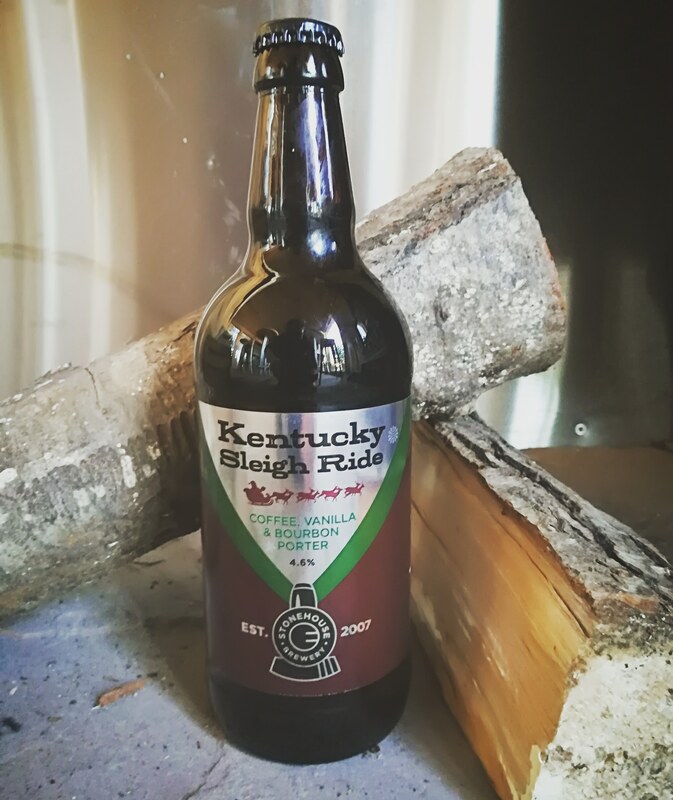 These 2 hours include an informative, guided tour of the brewery, time for Q&A and free beer. Saturday 1st December 1pm – 3pm. Contact VJ at vj@stonehousebrewery.co.uk for more info. We are hosting an Open Mic Night on Wednesday 21st November 6pm – 8pm. Whether you are a seasoned performer or looking for a safe place to try something new, get in touch to book your slot. A free beer for everyone who performs. 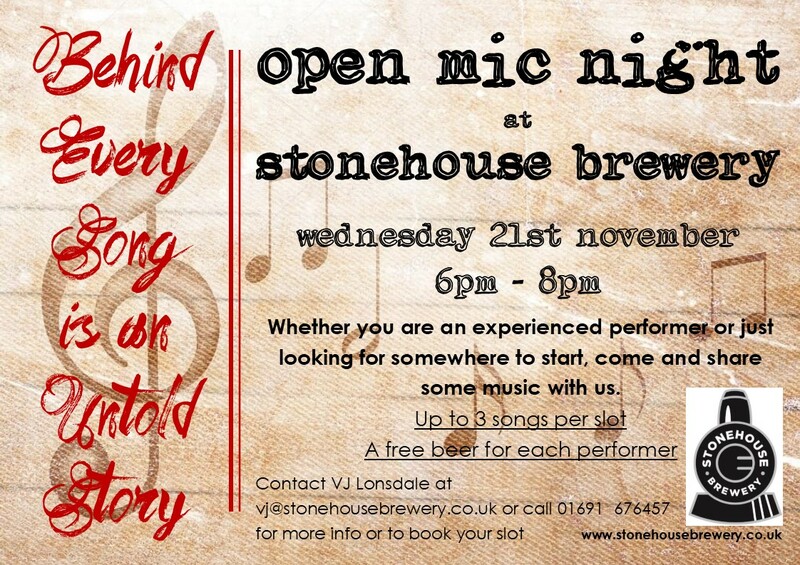 Contact vj@stonehousebrewery.co.uk for more info.